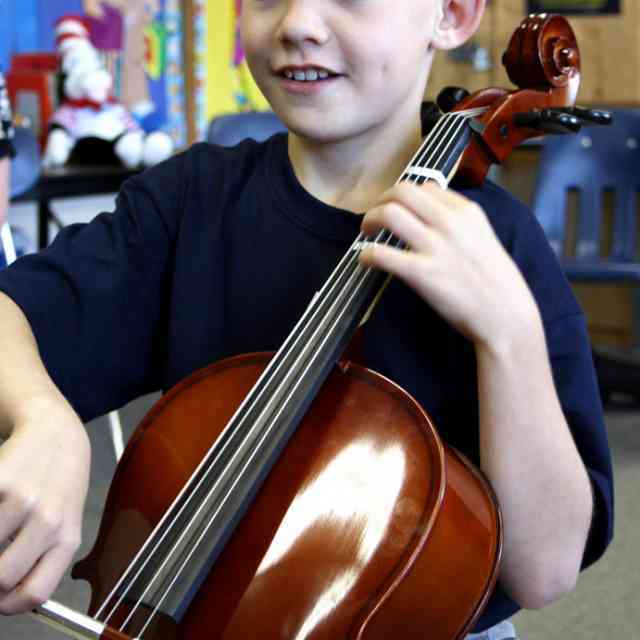 Is your child frustrated when playing in orchestra at a Suzuki Institute? The note reading skills of some Suzuki students do not match their wonderful playing skills. 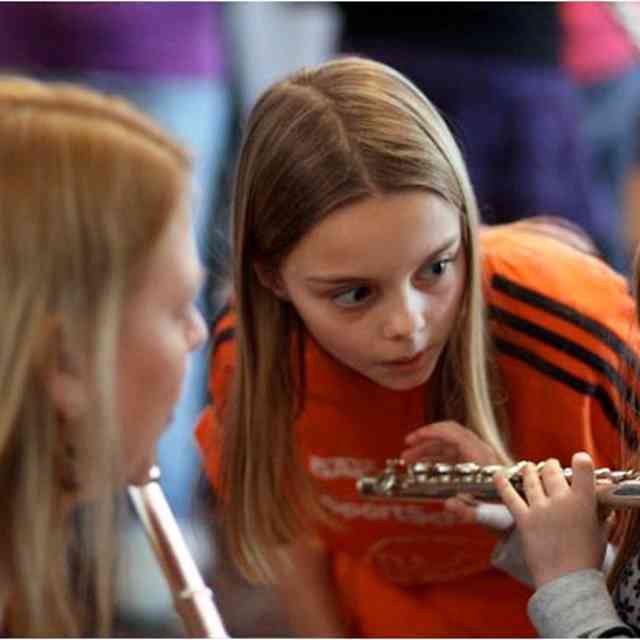 Since students have different ways of learning, some will learn to read music with very little effort, while for others it is a tremendous struggle. A constructive parent suggested that I list reading goals for my students. It has been helpful, and I encourage you to sit down and make some for your child or your students. Below are some I have heard or used myself. Master scales. By Book 4, students should be playing two-octaves scales from music. Linda Case suggested Progressive Scale Studies by Linda Rose (Kjos), which I like a lot. Book 5 students should be able to play three-octave scales and arpeggios and should understand major and minor. I use Scales for Advanced Violinists by Barbara Barber. Use rhythmic notation books. I Can Read Music, by Joanne Martin, is a good start and is published for violin, viola and cello. I start these in Book 2 and work up to more advanced books. Winning Rhythms, published by Kjos, is great for clapping rhythms to get familiar with them. Read easy duet books. This is especially helpful for poor sight-readers. Encourage them to read a duet with you at every practice session. The duet part can be played on the piano if another string player is not available. Learn an easy piece from music every month. Choose a piece below the student’s playing level. Join an orchestra. If none available, volunteer to make it happen. Even if you cannot teach it, perhaps someone to organize and run it is all that the teachers in your area need. Parents need to help. Younger students need to read about 5 to 10 minutes a day, every day, or it never gets off the ground. The teacher cannot do this alone. Parents could hire an older student to come over and read duets once a week for a half hour. I just hope that parents who suggested that I list these goals doesn’t come into my studio and give all my students a test. Most are great readers, but I still have some Book 6 and 7 students who—despite all my efforts and those of their parents—wouldn’t know the difference if I turned the music upside down! And they play really well! Let’s all keep working to make orchestra and chamber music experiences better for our students. Previously printed in Minijournal 2000. Reprinted with permission. 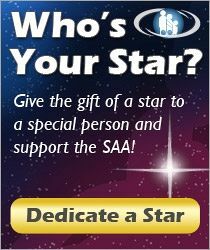 Copyright © 2000 Suzuki Association of the Americas, Inc.